A UBM India event in the Bulk Drug Capital of India. UBM India, organizers of CPhI / P-MEC India, the leading global pharma trade show and conference, today announced the 4th edition of PharmaLytica 2017. The two-day event will be held at the HITEX Exhibition Center, Hyderabad on 11th and 12th August 2017. PharmaLytica 2017 provides an ideal platform for pharma professionals from the Analytical & Bio Tech, Lab equipments & Lab Chemicals, Pharma Machinery and Packaging sub-sectors, to keep abreast with innovations in the growing businesses of India’s pharma industry. The 4th edition of the expo will see the participation of over 150 exhibitors from across the country including notable industry players such as Standard Group of Companies, Sanitt Equipment & Machines, Gandhi Automations, Mack Pharmatech, S.K. 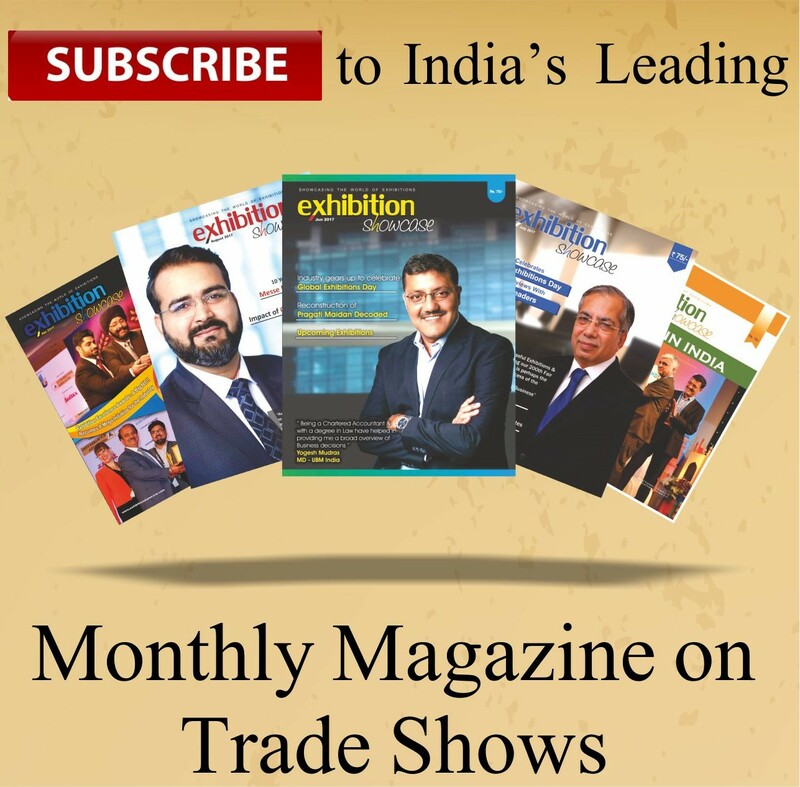 Pharma Machinery, Sterimax Engineering, Utopia Optovision, Rahul Enterprises, Chemipack India, Shree Naina Glass, Komal Industries, Allpharm Technologies, Subodh Engineering, Kirloskar Pneumatic, Integrated Cleanroom Technology, Accura Pharmaquip Inos Technologies among others. Over 100 exhibiting companies will participate for the first time at the show, reiterating its acknowledged pole position in the South. The event also comprises the PharmaLytica Seminar, covering a number of insightful sessions and discussions on latest industry trends. To enhance the touch-and-feel aspect of the expo, one of the much-anticipated highlights will be the inclusion of an Innovation Gallery where visitors get to view first-hand, the eye-catching innovations and technology offered by the exhibitors. The companies showcasing their innovations include, Spraytech Systems Pvt Ltd, Hindustan Inox, Nord Drivesystems Pvt Ltd., Fuji Electric India, NHIVA Technologies, Fab Lab India, June Enterprises: Bio Clean, Himsan Polymer and P.R. Packagings Ltd. amongst others. PharmaLytica 2017 is being held at a time of vital transformation for the pharma sector. Currently, the National Pharma Policy is being drafted by the Government to ensure, much like its far-sighted ‘Pharma Vision 2020’ campaign, that India emerges as a true global leader in drug manufacturing. Issues of affordability and availability of medicines through the Drug Price Control Order and the National Pharmaceutical Pricing Authority are being aggressively addressed, along with a reduction of approval time for new facilities, to boost investments. Besides, the pharmaceutical industry is under continuous pressure to discover and develop new drugs to combat complex diseases, and ramp up R&D, innovative technologies, manufacturing and analytical capabilities while being competitive and compliant. PharmaLytica 2017 will help the pharmaceutical community network, engage in significant levels of market intelligence and voice the combined opinion on these trending subjects. Speaking on the announcement of the 4th edition of PharmaLytica, Mr. Yogesh Mudras, Managing Director, UBM India said, “We are delighted to announce the 4th edition of PharmaLytica at Hyderabad. The event gives us an opportunity to reach out to a global audience by showcasing products, and solutions to the decision makers in the industry. With India likely to be placed among the top three pharmaceutical markets by incremental growth, and 6th largest market globally in absolute size by 2020, it has truly adhered to the ‘Make in India’ proposition. But now, the stage could well be set for ‘Design, Develop and Make in India’. Comprehensive industry platforms like Pharmalytica act as catalysts, transforming India to an end-to-end, research and innovation-driven biotech manufacturer, with an increasing predisposition towards the analytical technology domain.